A huge “Thank You” to the PTA for organising an amazing Christmas Fair and thank you to all the parents, carers and friends who came along and also made donations. Thank you to the Choir who sang beautifully throughout the fair. We raised £688. This will go towards a variety of projects within the school to support the children's experiences and learning. 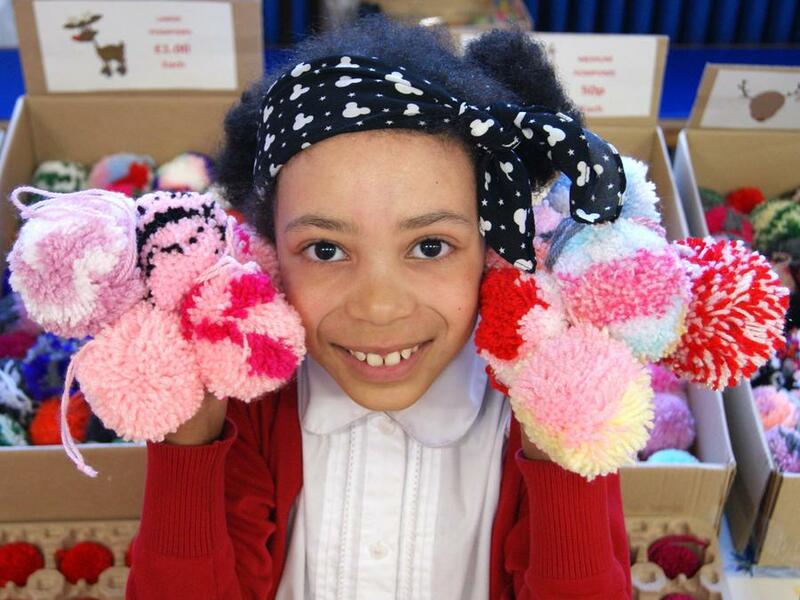 Well done to Chenai who made Christmas Pom-Poms to sell at the fair to raise money for Cancer Research!